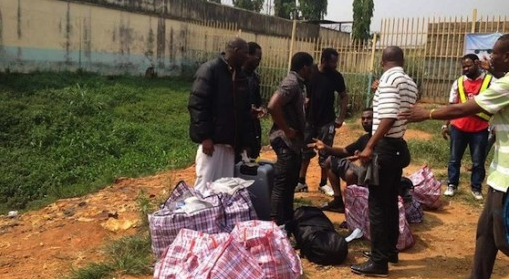 The Spanish Government on Tuesday deported 23 Nigerians for committing various offences in the country. They were deported barely five days after 34 Nigerians were sent home from six European countries for committing immigration-related offences. Recall that, thirty-four Nigerians were jointly deported by six European countries on June 22 for committing immigration-related offences. The deportees were sent back home from Switzerland, Germany, Iceland, Austria, Belgium and Hungary.